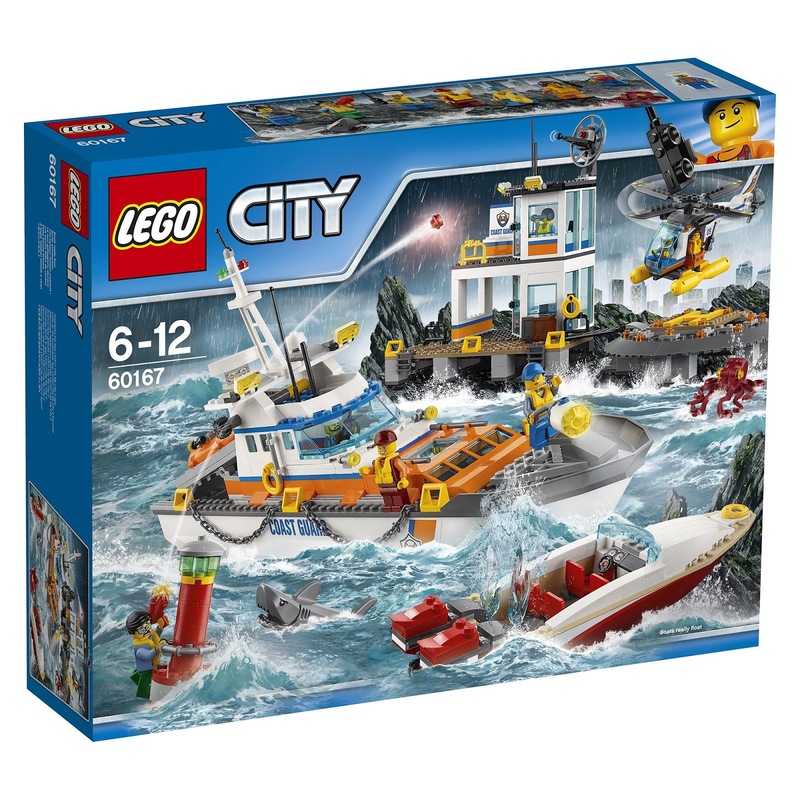 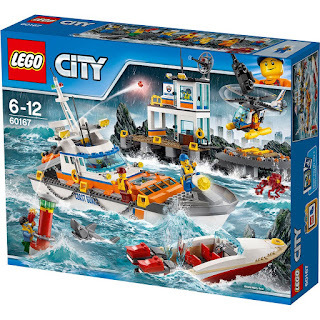 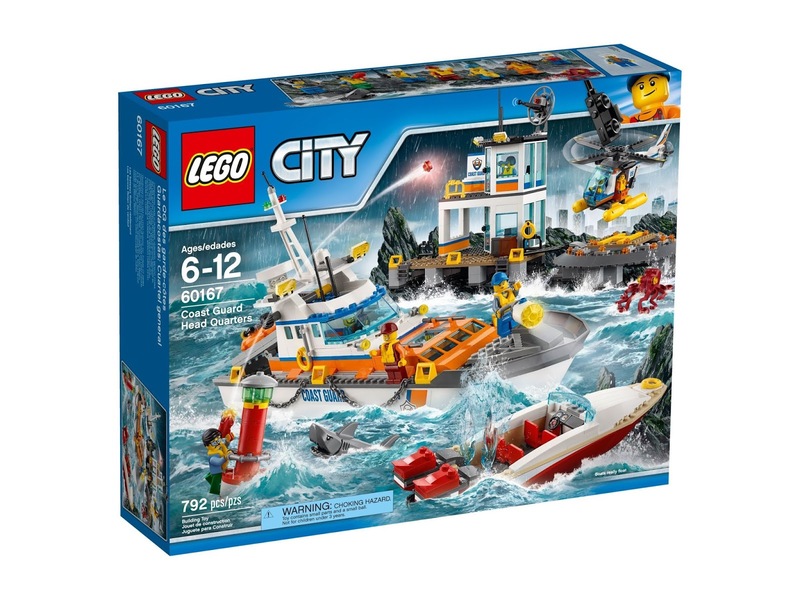 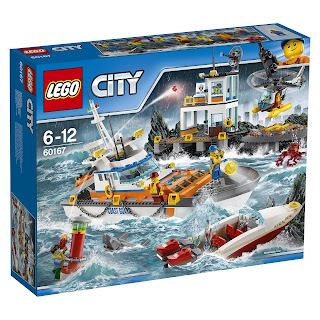 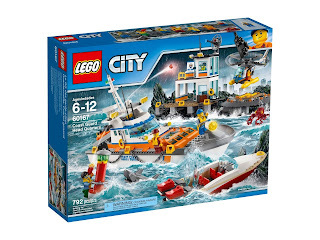 come with observation headquarters, a coast guard ship, a helicopter with helipad, a speedboat and a buildable buoy. 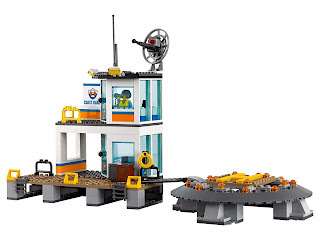 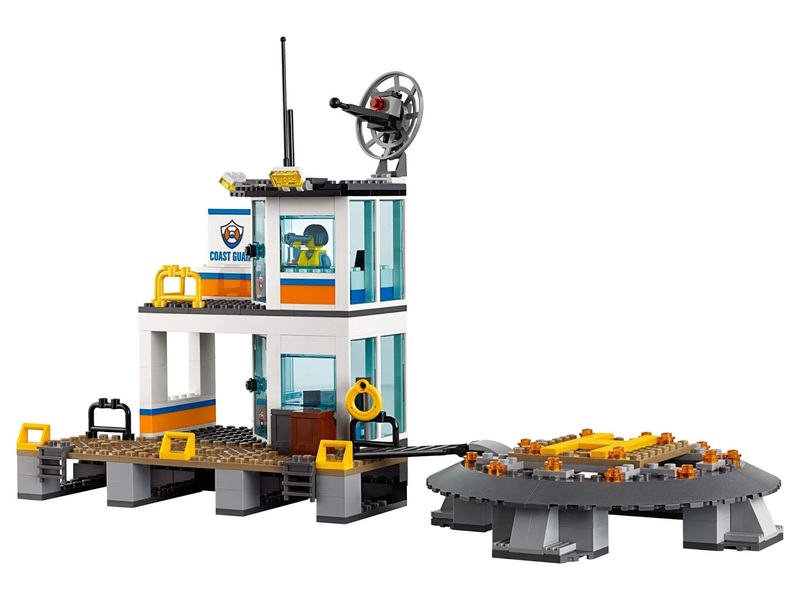 the helicopter has spinnable rotors, slidable doors, an openable rear ramp, an openable cockpit, a rotatable crane arm with winch. 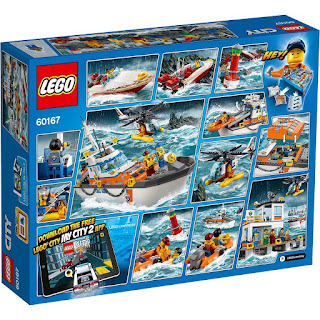 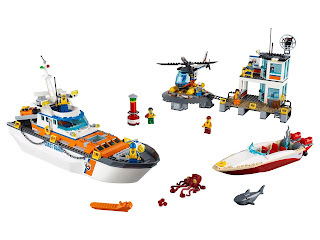 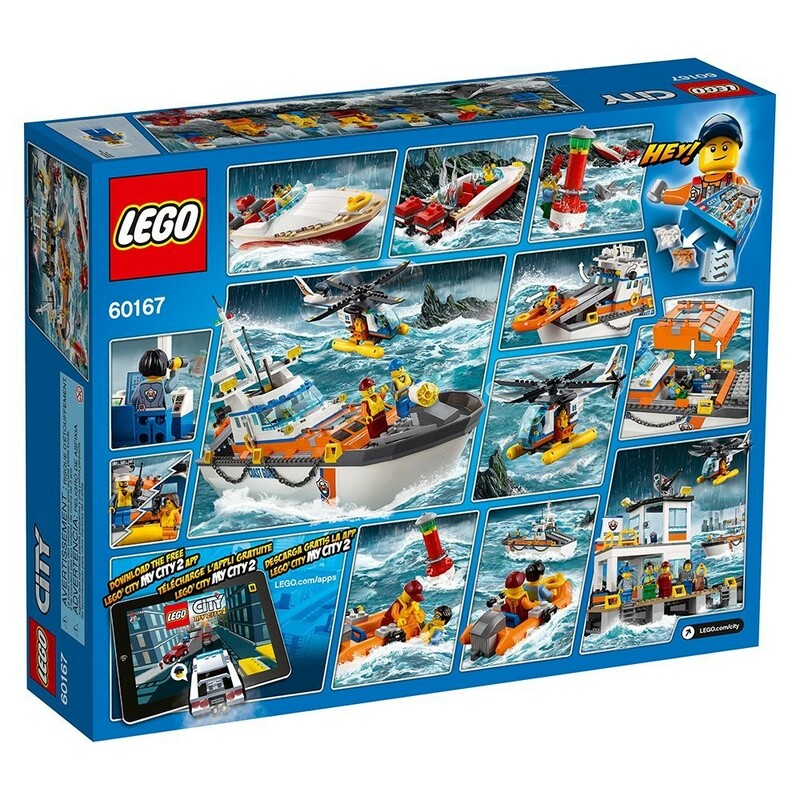 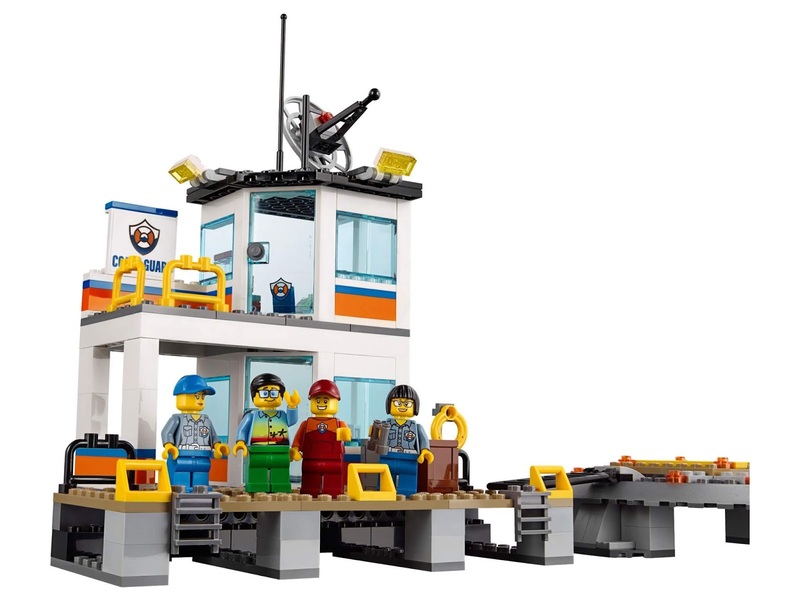 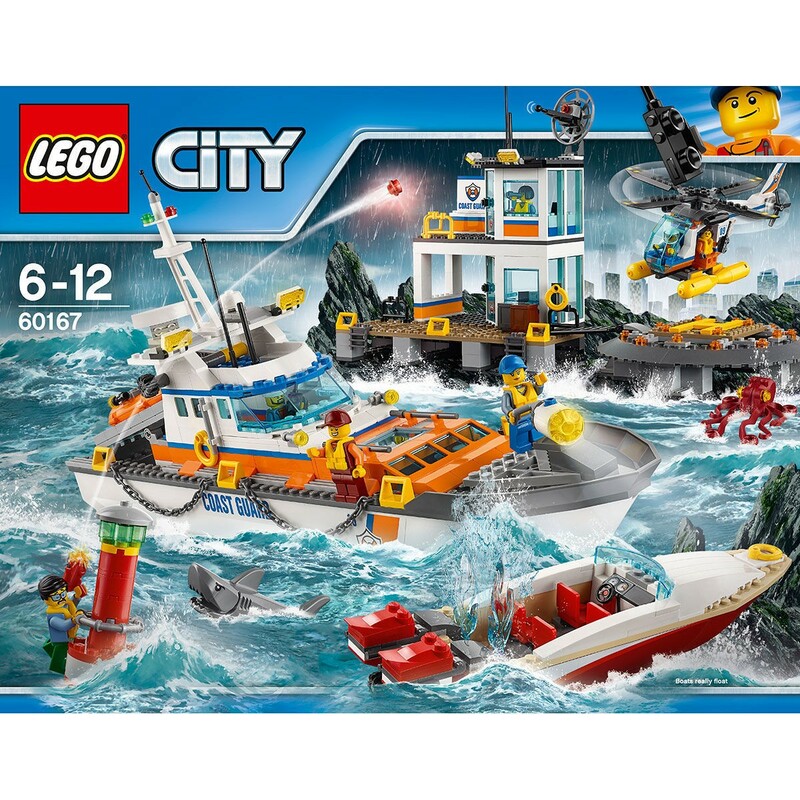 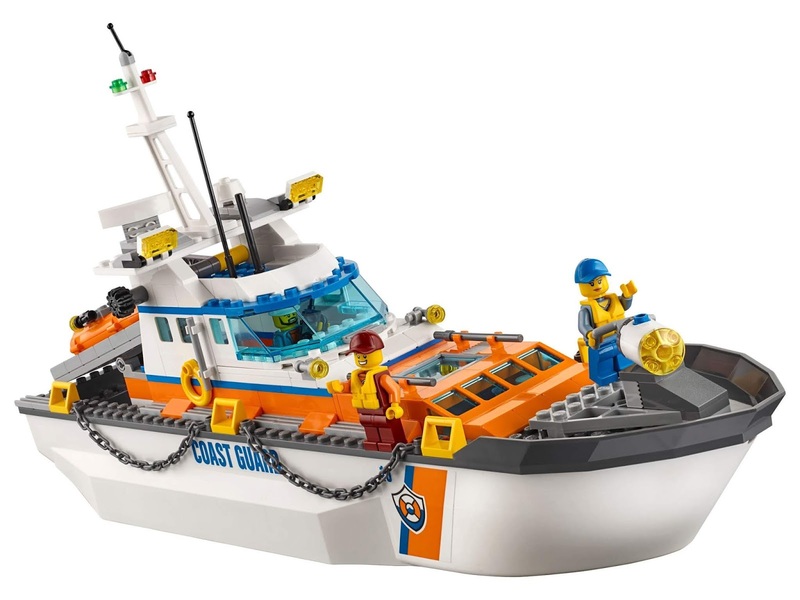 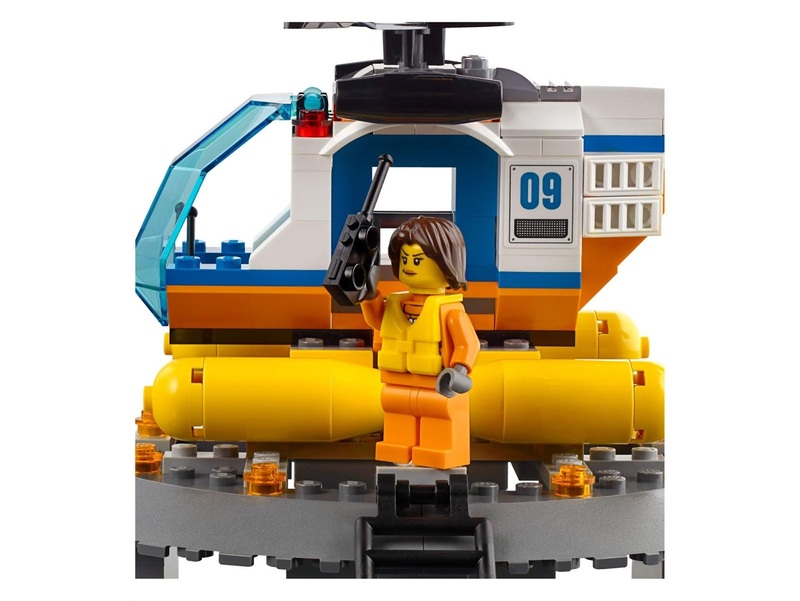 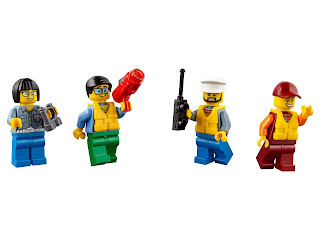 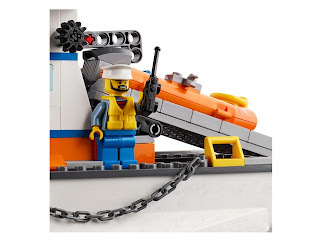 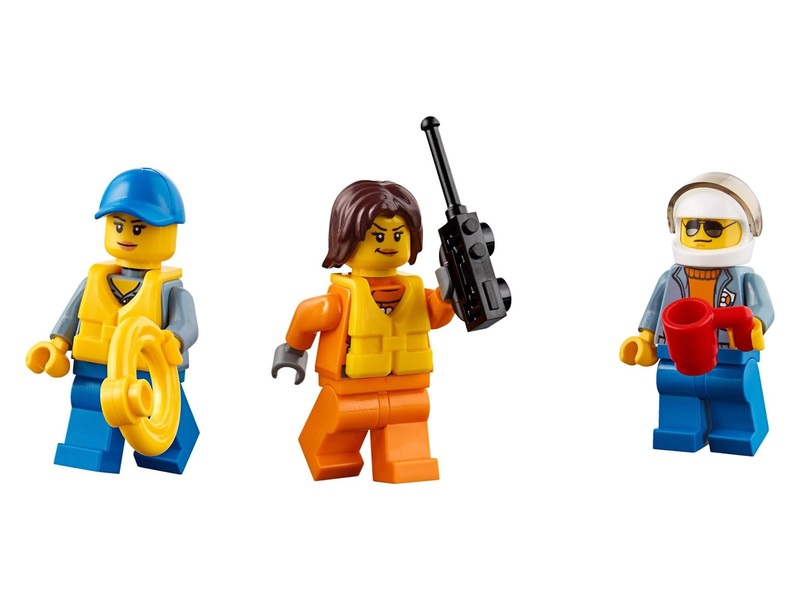 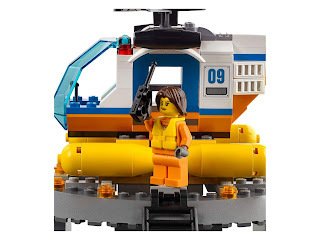 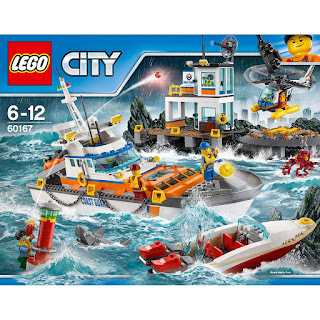 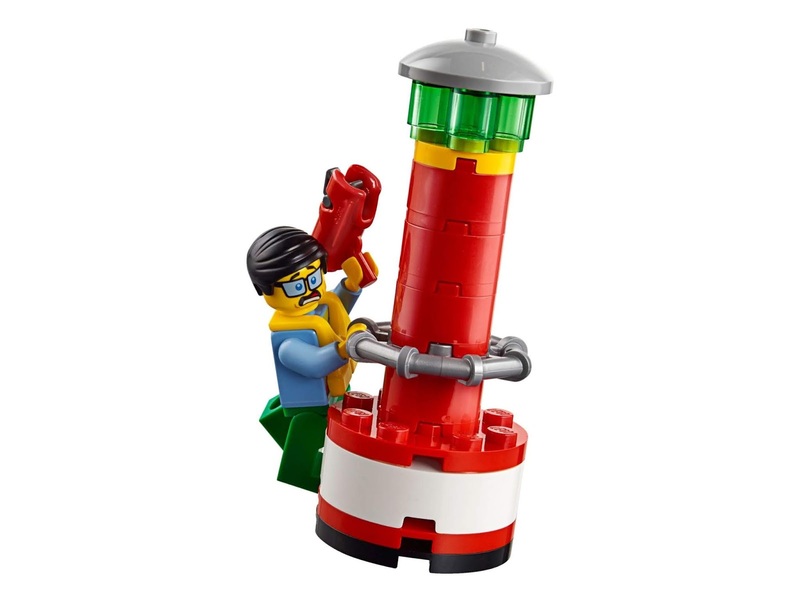 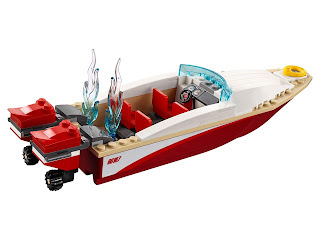 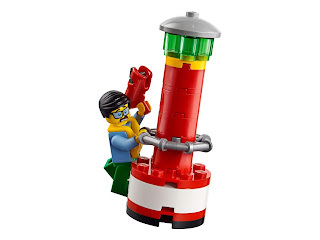 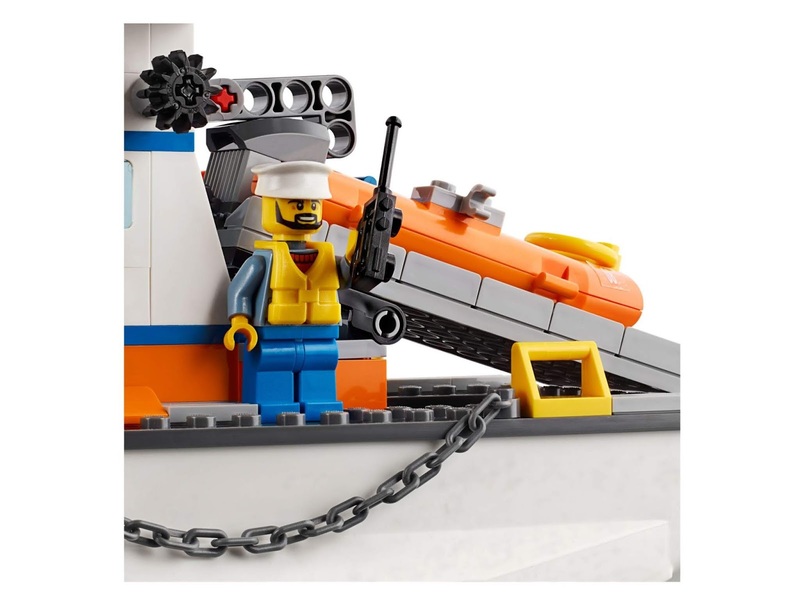 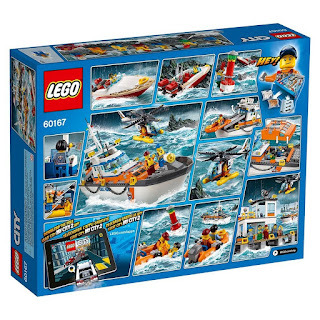 minifigs included 2 female coast guards, 4 coast guard minifigs and a sailor minifig. 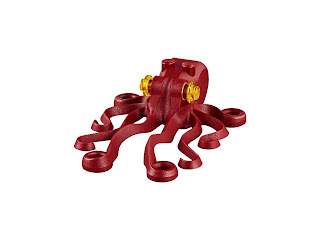 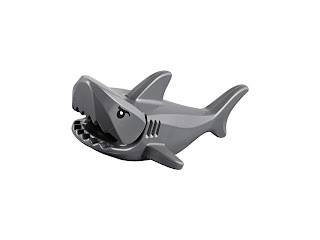 also included an octopus figure and a shark figure.